 Innovations Quantified (IQ) helps organizations clarify their intended outcomes, and the steps needed to achieve, measure and learn from them. Meaningful and manageable outcome measurement and evaluation. Customized training and workshops, tailored to your group’s size and specialty. Planning and implementation of outcome-focused programs and initiatives.